Event Time: Registration opens at 6:30 a.m. 5K race begins at8a.m.Registrationcheck-inandon-siteregistrationlocated on4thStreetneartheskatepark.Rainorshine.Note:200yd. 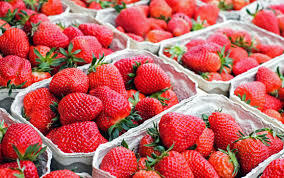 StrawberryDashbeginsat7:45a.m. • AwardsandPrizes:OverallMale/FemaleChampionand Master’s,TopThreePlacesagefinisherawardsineachMale/ Femalerunagegroup;threecostumeprizesawardsforbest Red,WhiteandBluePatrioticCostumes. • Amenities: Special Memorial Day/ Strawberry Chase mementotoALLparticipants,waterstopsandrefreshments provided. 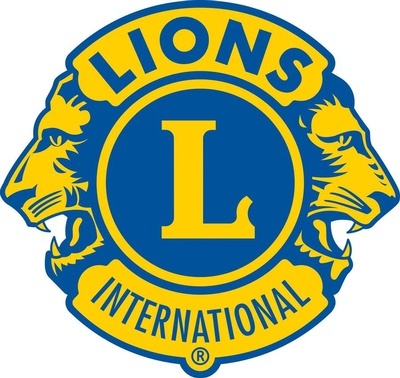 4th Street Parking Lot Race Start: 8 a.m.
For more information go to ridgelylionsclub on Facebook. WearyourRed,WhiteandBlueto honor VeteranService; costume prizesfortopbestthemedressed! 6:30 a.m. Registration Seeoppositeforcompleterace and registration details. 7:45 a.m. Strawberry Dash 200yarddashforyouthages5 and under. The famous Ridgely Lions StrawberryShortcake&icecream onsale! • RegistrationFees: $20/participantonorbeforeMay24; $25/participantafterMay24orforSleepwalkerRegistration (“runinyourdreams”fromthecomfortofyourhomebut supportthecharityeffort! );$10foryouthages12andunder.